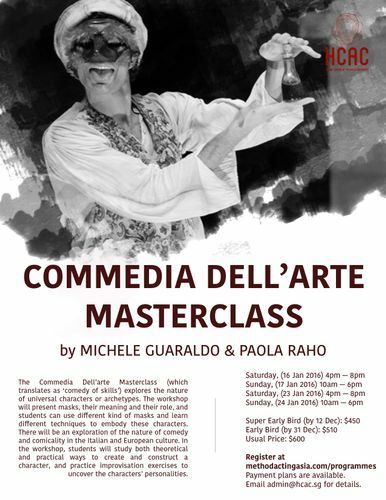 The Commedia Dell’arte Masterclass (which translates as ‘comedy of skills’) explores the nature of universal characters or archetypes. We will present masks, their meaning and their role, and then students can use different kind of masks and learn different techniques to embody these characters. 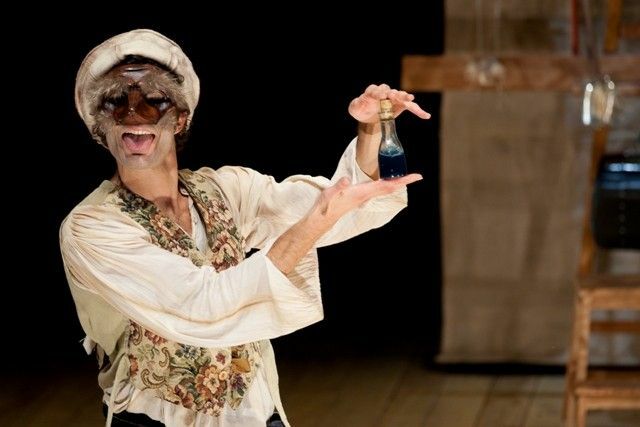 We are going to present the nature of comedy and comicality in the Italian and European culture.